Puzzled on how to find the best interior designer or decorator in Philadelphia and don’t know how to begin? 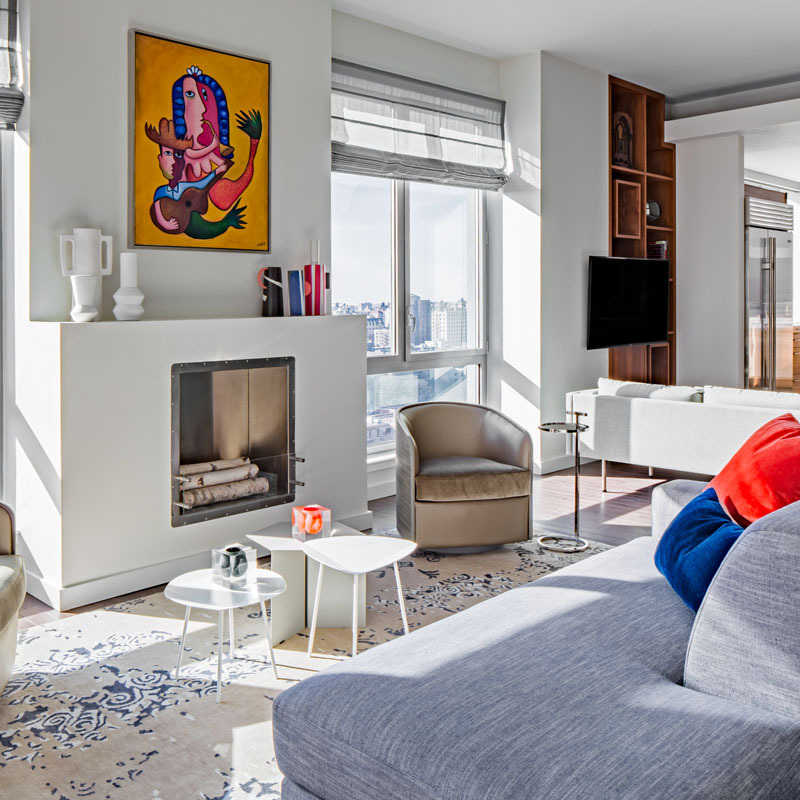 To bring you the best in custom, local interior design services in the city of brotherly love, we’re always on the hunt for top design talent from coast to coast to meet every need and match every budget of our clients. 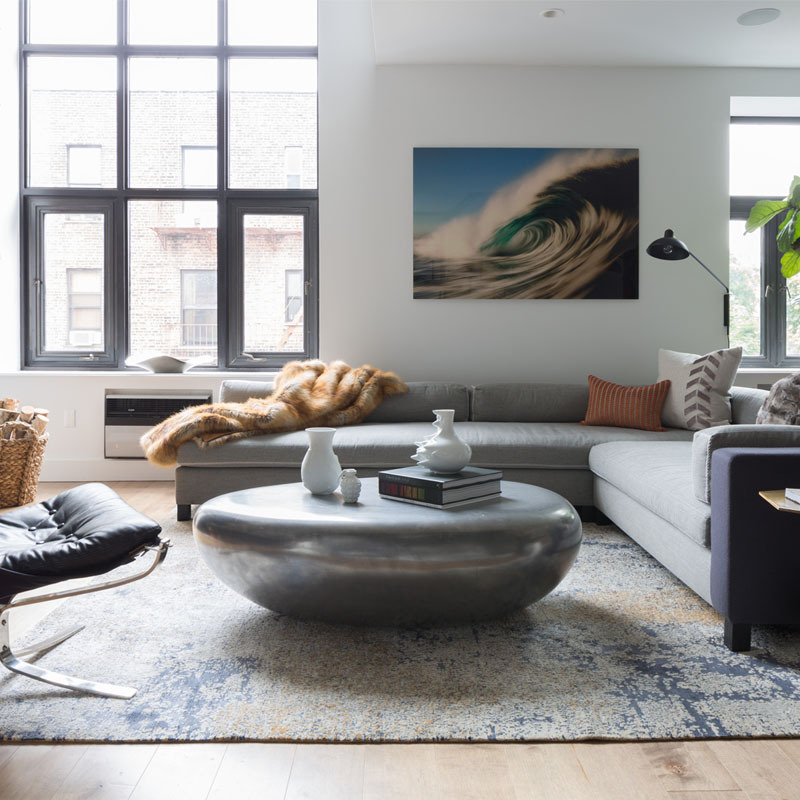 From looking to make a simple upgrade in one room of your home to a dramatic home makeover, we’ve pooled a comprehensive list of the Best Interior Designers in Philadelphia as a handy resource for your next home décor project. 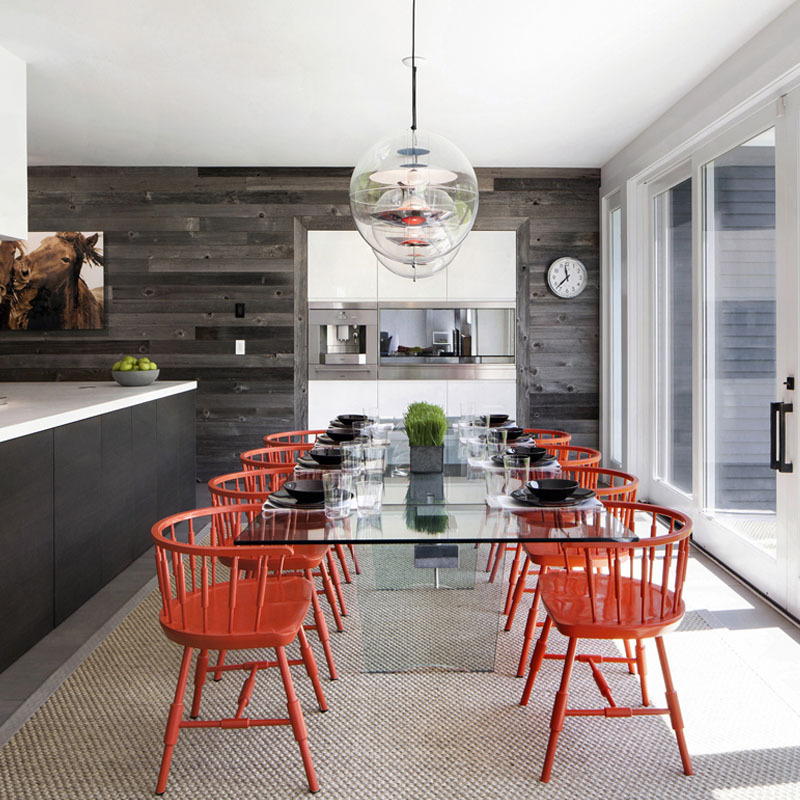 Susan Hopkins designs intuitive spaces that express your soul – not theirs. When it is exactly right, your home shows your vulnerability, warmth and compassion for the people in your life. It shows who you are on the inside… how you care and what you value is expressed in the details, colors, textures and sentimental objects you lovingly display. Interior design is a complex form of art. You live in it, breathe it and feel it. It seems easy from the outside, and yet it’s 90% business, processes, systems and teamwork, and 10% magic. Classically trained in Art History, Ashliʼs work is founded on the basic principles of good design. Favoring crisp lines, handsome detailing, fine materials and functionality, Ashli finds inspiration in her love of travel, vintage cars, classic films and rambling flea markets. Taking a custom approach to suit her clients’ needs, Ashli inspires a playful mix of styles that result in the most satisfying collaborations. Family heirlooms, refined fabrics and rough-hewn pieces find equal time in an Ashli Mizell space. 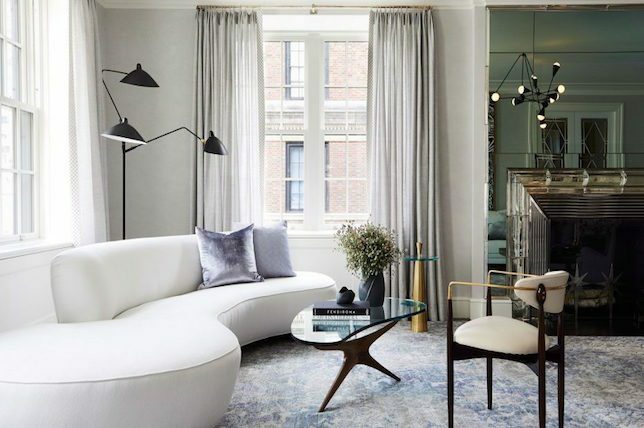 Whether designing an elegant urban townhouse or a seaside home, Ashli’s trademark attention to detail and custom approach results in environments that are personal reflections of her individual clients. 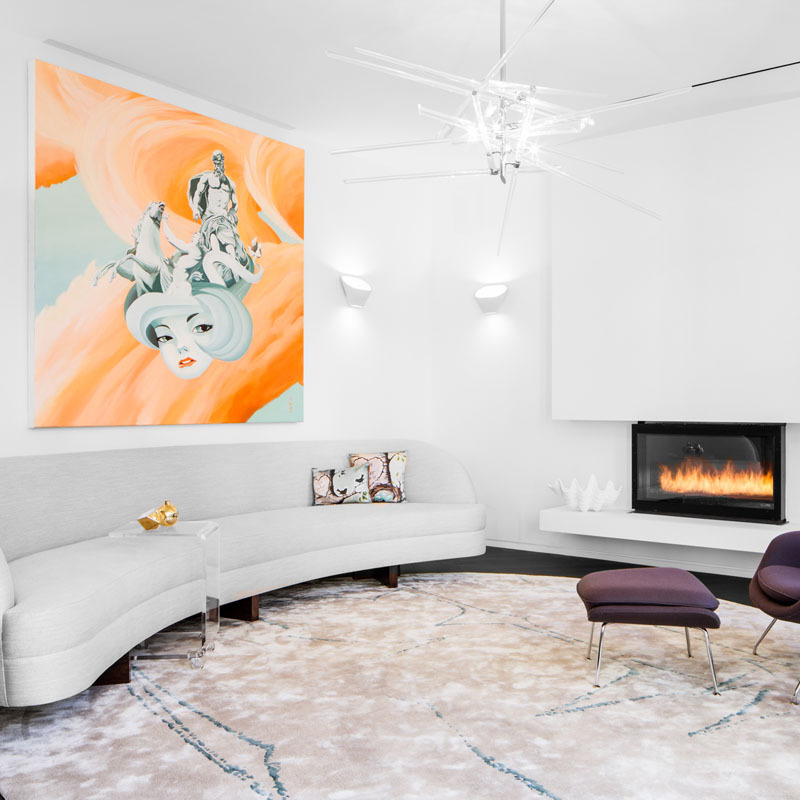 Ashli’s work has been featured in Architectural Digest, Traditional Home, Philadelphia Magazine, Philadelphia Style, and the books Spectacular Homes of Philadelphia and Decorating with Carpets. 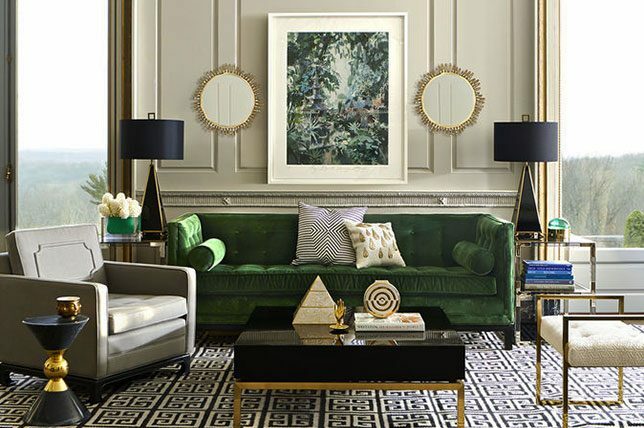 Ashli was named ” Best Interior Designer ” in Philadelphia Magazine’s Best of Philly issue and is a regular contributor of digital content for interior design and lifestyle publications. Henck Design is an Award Winning Full Service Residential Interior Design known for mixing Classic with Modern Aesthetics based in Philadelphia, and serving the surrounding area and Jersey Shore. 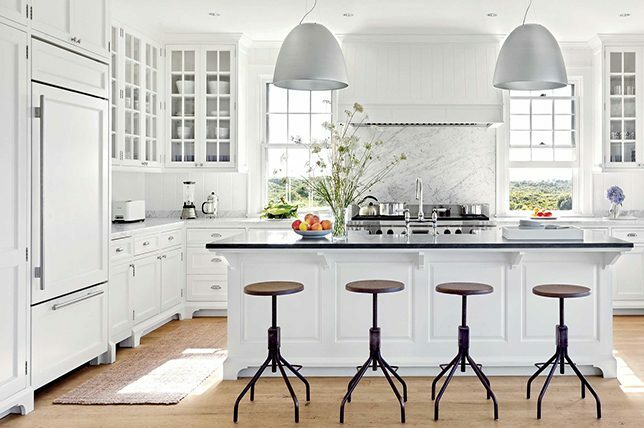 They have done work for clients who are newlyweds, empty-nesters and everyone in between. They don’t design for ourselves, but they do design for their clients! They help clients find their style and turn it into a reality. Barbara Eberlein was formally educated in the classics, history and art, an education that has served her enduring passion for design. She approaches the creation of interiors with the knowledge that, one day, these too will become part of the fabric of history. With an influential voice in today’s dynamic design community, she has built a national reputation for expertise in the restoration of significant historic structures of the 18th, 19th and early 20th centuries. She is a sought-after lecturer on classical architecture and design, equally respected for her scholarly mastery and boundless enthusiasm for the field. Dedicated to lifelong learning, Barbara has received fellowships with distinguished programs for advanced study in England and Italy. Being an inveterate traveler constantly absorbing the aesthetic richness of the world, Barbara inspires her uniquely gifted staff in producing memorable environments expressed in a wide range of styles, always incorporating advances in materials, design and technology. It has often been said that home is where the heart is. The designers at MPD couldn’t agree more. They believe our homes should be a sanctuary, a respite, a place where we feel inspired and surrounded by the things that make us happy, colors that feel inviting, and memories that reflect our ever-changing life experiences. Home should be our happy place. 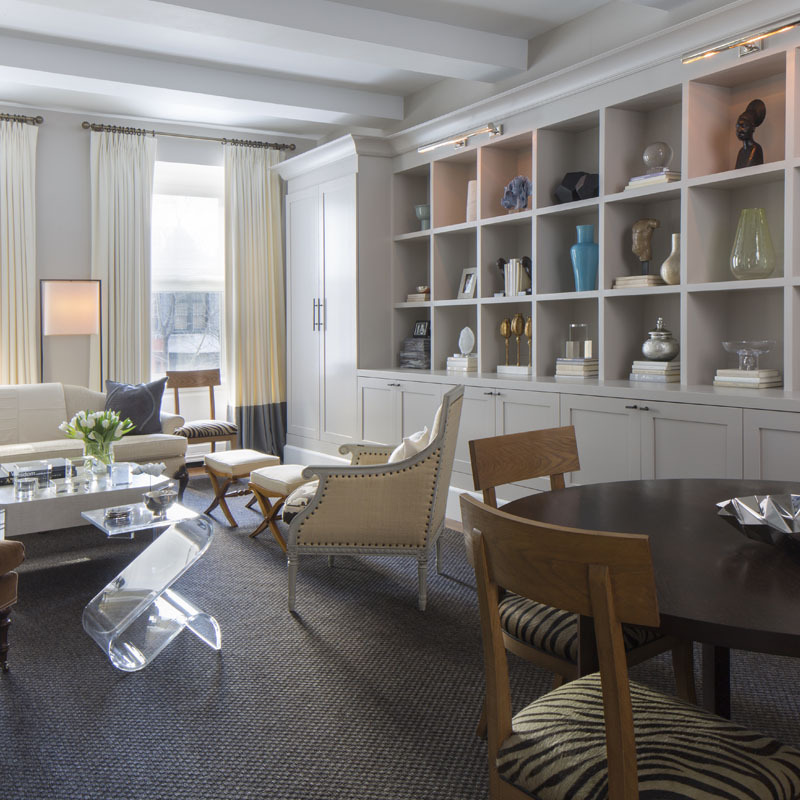 At Michele Plachter Designs, creating beautiful spaces makes their team happy. Really happy. 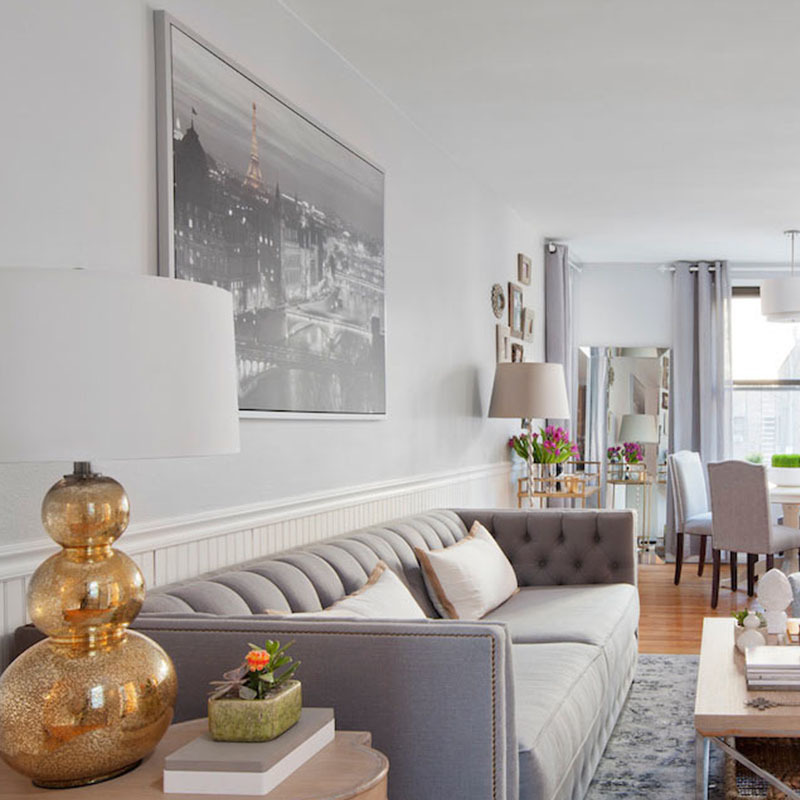 Located on the beautiful Washington Square Park in Center City Philadelphia, Michele Plachter Design offers over 18 years of experience primarily in residential design. With an aesthetic that is fresh, timeless, and modern, MPD is committed to transforming your space into one that is as functional as it is beautiful. 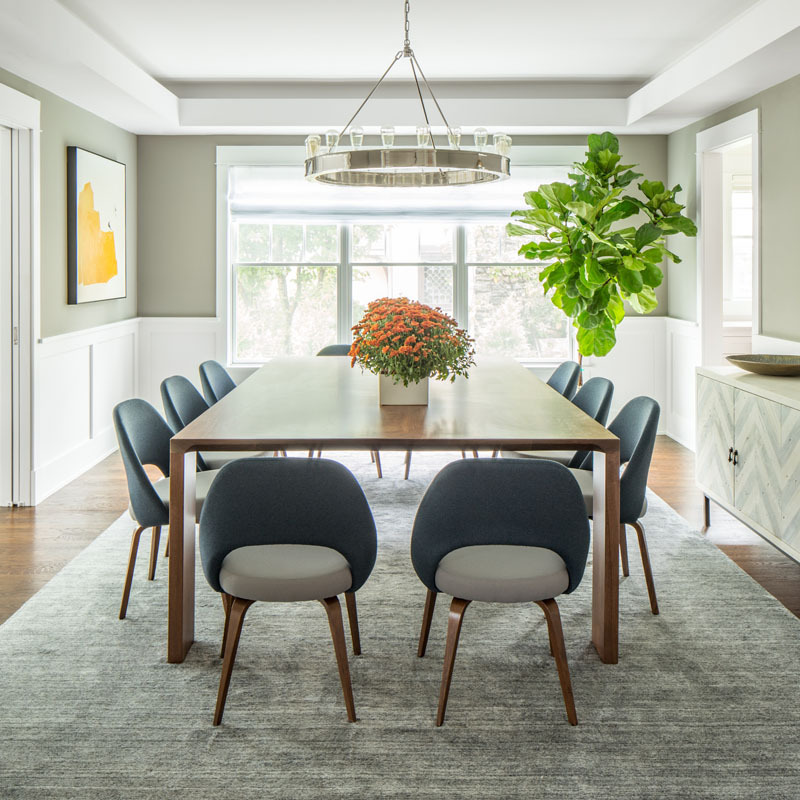 WPL Interior Design is an award-winning interior design firm based in the Philadelphia area with projects ranging in scope from small scale residential to large estates and commercial projects. They have been engaged by clients locally, nationally and internationally to design spaces across a broad range of decorative styles. Warm and welcoming, the designers at Mary Ann Kleschick Interior Design make the process enjoyable. 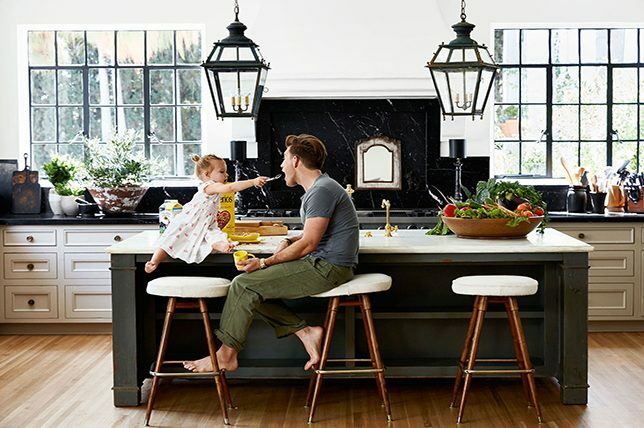 By getting to know clients and their lifestyle needs, educating them on the best interior design choices that stand the test of time, and honoring budgets and deadlines in the process, clients keep coming back for more. The goal of Mary Ann Kleschick Interior Design is to create a home that is a reflection of the client’s personality and lifestyle. 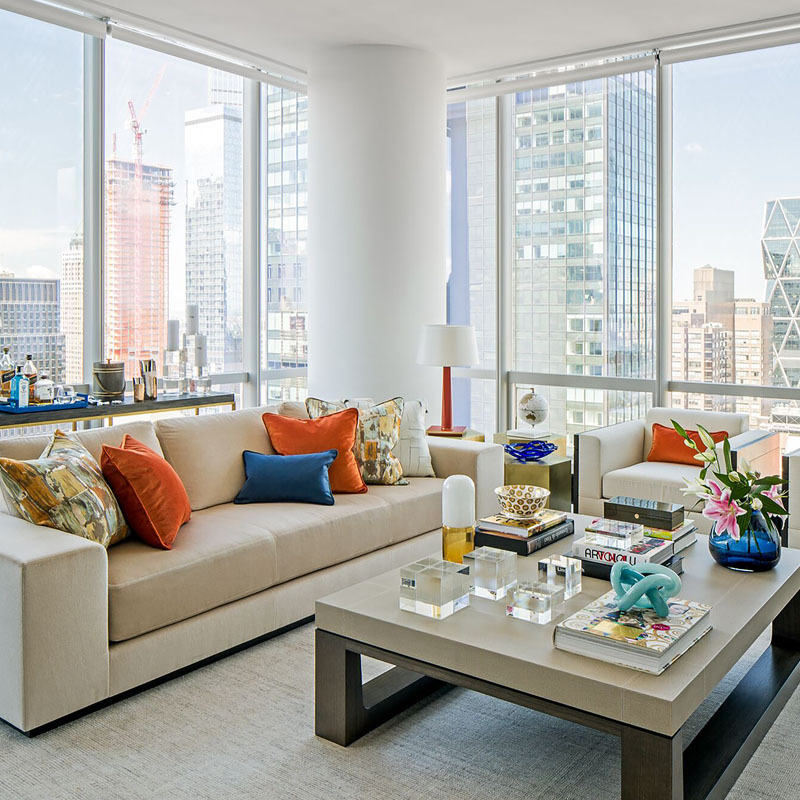 Winner of multiple ASID awards, Mary Ann Kleschick Interior Design has perfected the art of decorating to achieve flawless interplay between the finest furniture, fabrics, art and cutting-edge electronics. Joe’s roots in design date back to childhood working in his father’s furniture store in Philadelphia. He was educated at the William Penn Charter School and later received a Bachelor’s degree in Business Administration from Villanova University. 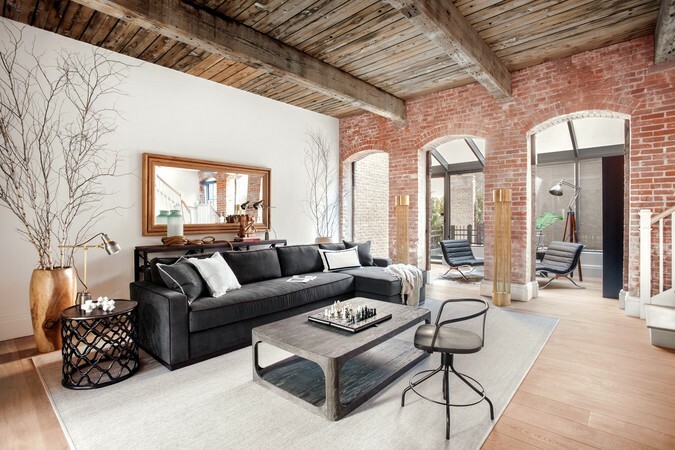 With a passion for interior design, he went on to Philadelphia College of Art (now University of the Arts), transferring to Parsons School of Design in New York, graduating in 1982. Starting as a staff designer at Bloomingdales, he later worked for a firm specializing in yacht interiors before starting his own business in 1986. Joe considers himself a careful designer, taking on only as many jobs as he can handle while maintaining the utmost personal service. 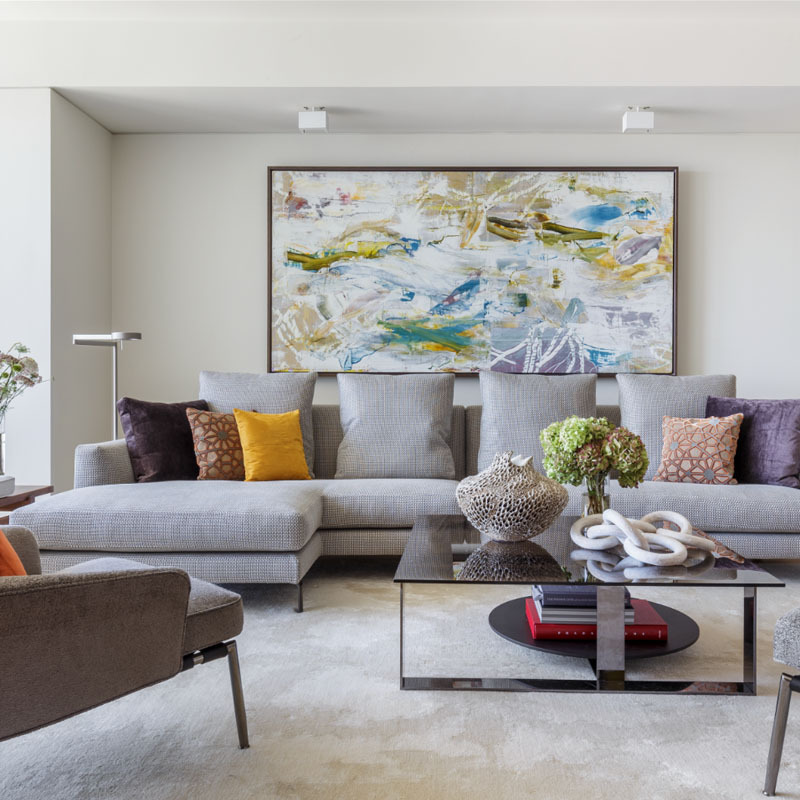 Joe tailors designs to his clients’ needs and individual tastes, working in many different styles to blend their desires with what is livable and appropriate for their homes. 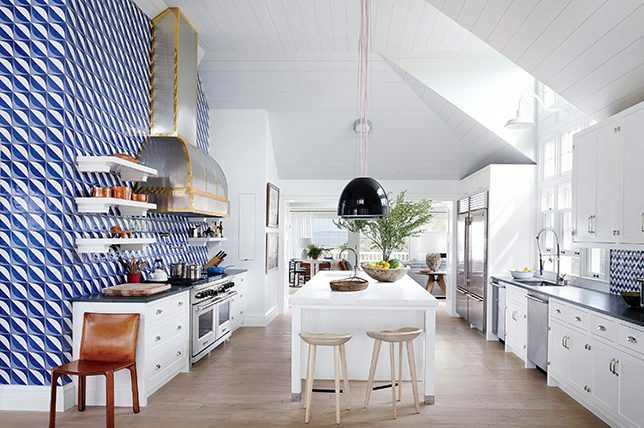 While honoring the past he keeps designs current without being trendy, dated or “over-done”.